Our contract management software can help prepare your business for Brexit. The use of our software is beneficial for companies to help organise their contracts in preparation for Brexit (including a no-deal Brexit). A leading UK manufacturer of heating products with an annual turnover in excess of £250m is currently using our ECAS contract management software. With operations in both the EU and UK, this company can use our software to help keep track of all their long-term agreements and certificates of origin. Our ECAS software has all the functionalities to help you keep on top of your contracts, renewal dates, and key information. With a separate document store for every contract combined with a searchable contract database means that documents are quickly and easily available to personnel who have permission to see them. 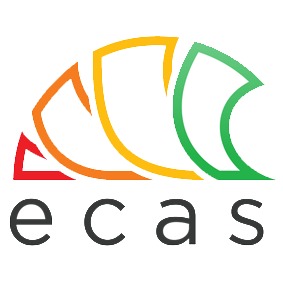 ECAS will also send out reminders directly to the e-mail inbox of the people who need to know when key dates are approaching. Anyone wanting to know about how the ECAS software can help with tracking contract data and documents whether or not they are immediately affected by Brexit can visit https://contractswise.com and arrange for a no obligation online demonstration.